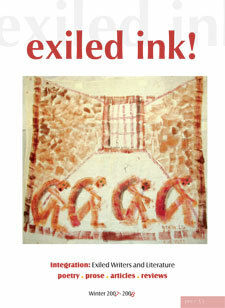 Innovative magazine reflecting exciting, different voices in a new cultural environment. 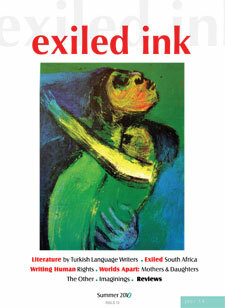 Literature, discussion, commentary. 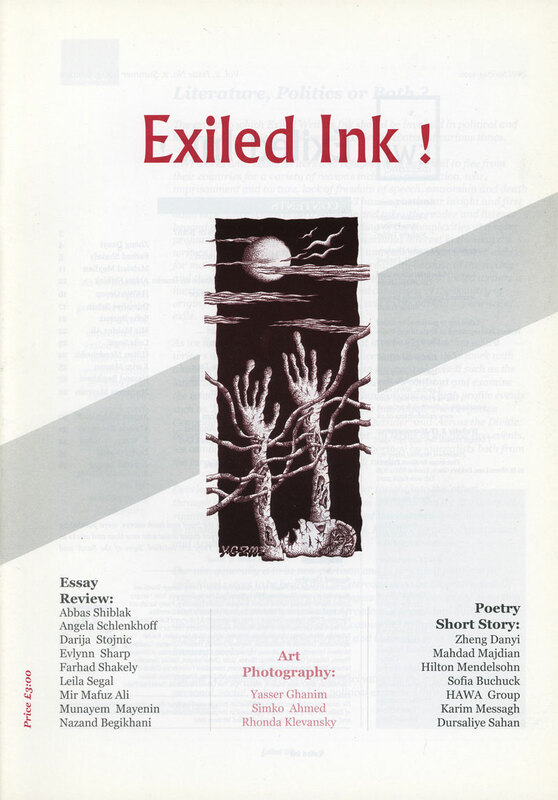 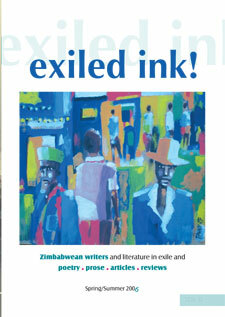 The magazine is unique in providing an insight into dislocation and cultures of exile, both through the voices of exiled writers and through their literary work. 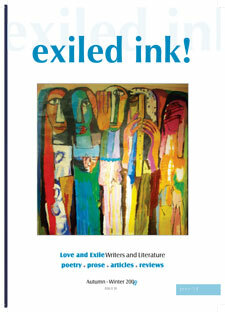 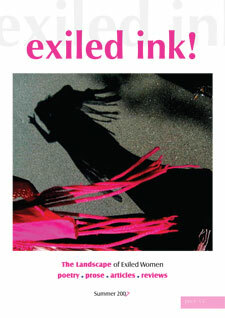 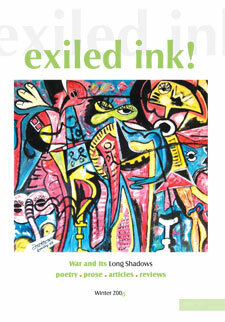 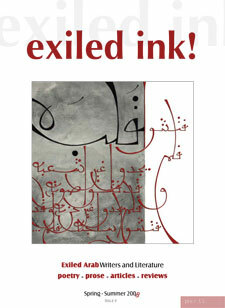 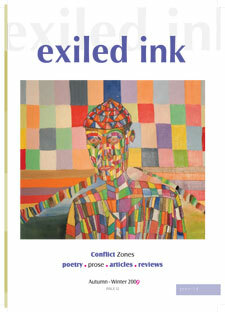 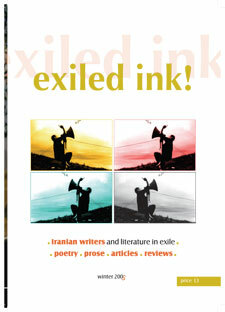 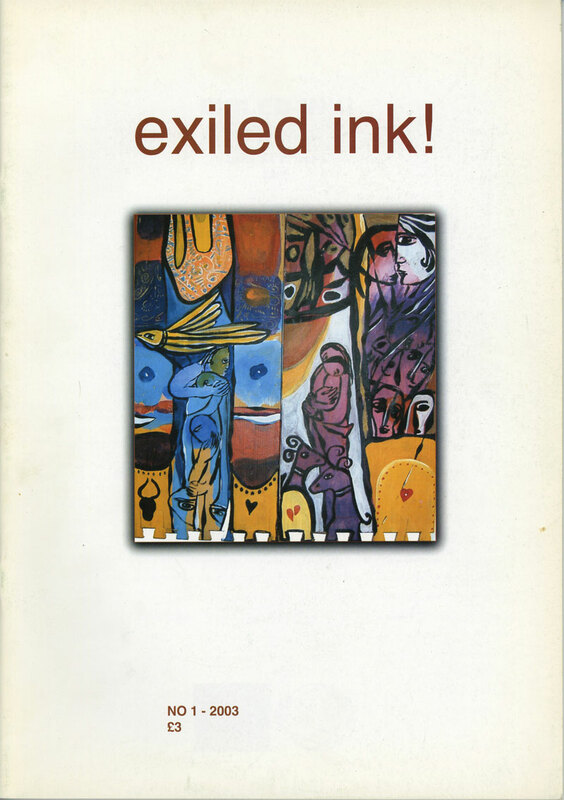 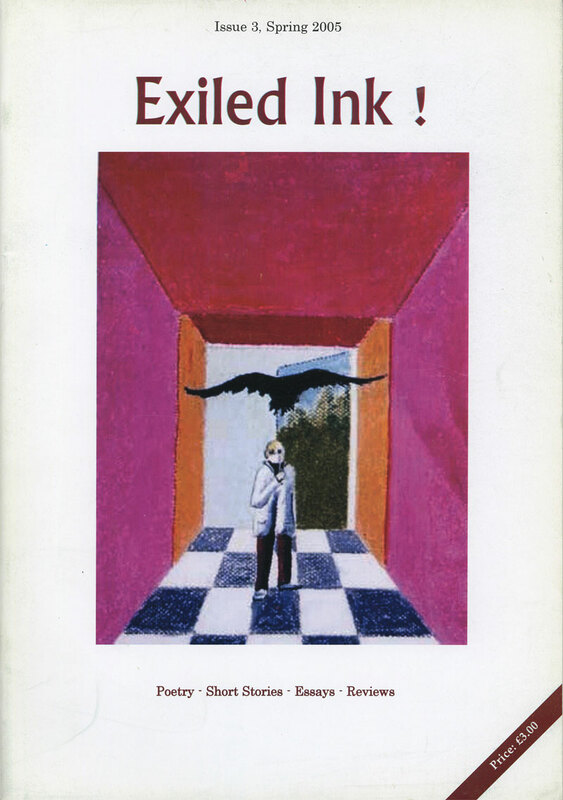 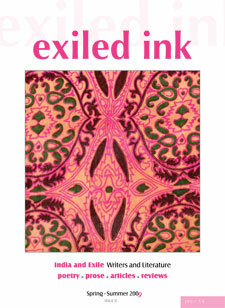 Exiled Writers Ink has published 14 issues of Exiled Ink magazine which are available to order. 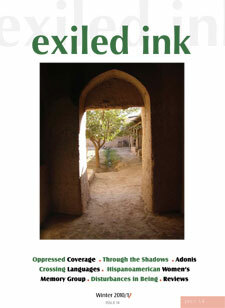 You can see the contents of issues 4 to 14 below.